Learn to predict human behavior by becoming a marketing data scientist. 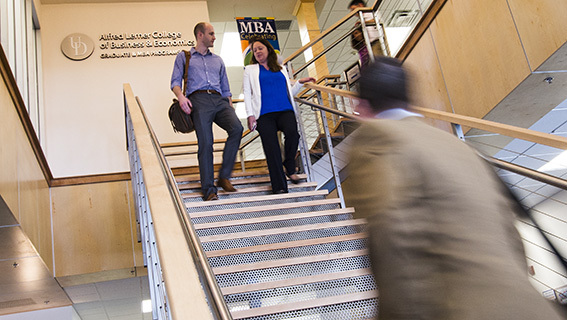 The marketing analytics MBA concentration gives you integrative, practical experience in both traditional and digital marketing contexts. You will work with real data to extract usable insights using sophisticated analyses tools. Specifically, you’ll be trained in R, the latest, most versatile programming language. This will enable you to glean, evaluate and interpret patterns from consumer databases that are used in modern quantitative marketing decision-making.